One of the largest smartphone and other tech gadget makers of China launches their latest Honor 5X. 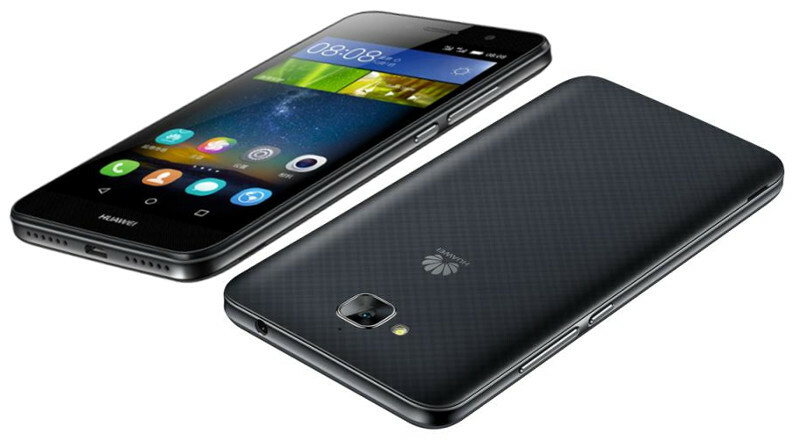 Huawei launched the smartphone especially for the Chinese market. The officials said that the metal covered smartphone officially named as Honor Glory Play 5X, will be launched in two variants. One will be sporting a RAM of 2GB and the other variant will be sporting a RAM of 3GB. The specifications of the new release have been mentioned below. Honor 5X is a 5.5 inched smartphone. It weighs as light as 158 grams. The display is enhanced with an IPS FHD screen with a resolution of 1920*1080 pixels. The smartphone is perfectly covered by the metal casing which protects the gadget from accidental drops and falls. Honor 5X is sported by 64-bit Qualcomm Snapdragon 616 Octa-core processor, splitted as 4 Cortex A53 that clocks at 1.7GHz and 4 Cortex A53 that clocks at 1.2GHz. The graphics in the handset is supported by 405 Adreno GPU. The OS comes from Android version 5.1 Lollipop and is supported by customized OS from the makers named EMUI v3.0. As mentioned earlier the smartphone will be available with a memory of 2GB and 3GB. The internal storage is facilitated by 16GB, which can be extended upto 128GB with the help of external microSD memory card. The new smartphone is loaded with a primary camera having a lens of power 13MP which is supported by dual LED flash. This high powered camera helps you to snap high quality images with precision and sharpness. The front cam is loaded with 5MP lens. This snapper helps you to capture perfect and high resolution selfies with your loved ones. Honor 5X is loaded with fingerprint scanner which you can find on the back panel perfectly placed just under the back cam. The makers claim that the sensor is capable of unlocking the handset in just 0.5 seconds.A 3000 mAh battery powers the smartphone, which will keep the gadget alive for the day long. The battery is supported by Quick Charge 3.0, which claims to charge its battery to 50% within a short time of just 30 minutes. The makers declared that the handset will be available only in Chinese markets initially.The makers parted no words regarding its availability outside China. The 2GB variant is priced at CNY 999 and the 3GB variant is tagged at CNY 1,399. They will be launching two colour options for the smartphone. One will be coloured with Gold and another will be coloured with Silver.